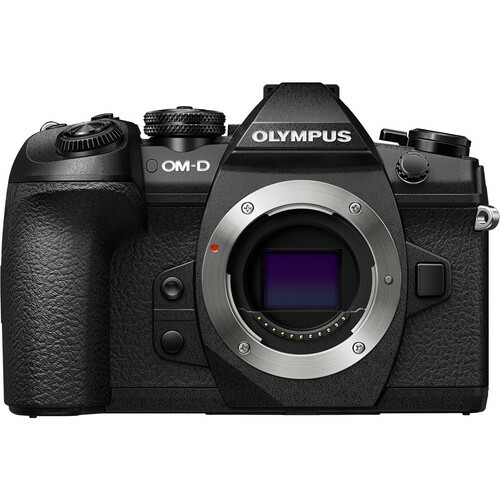 Olympus OM-D EM 10 III hús silfur. 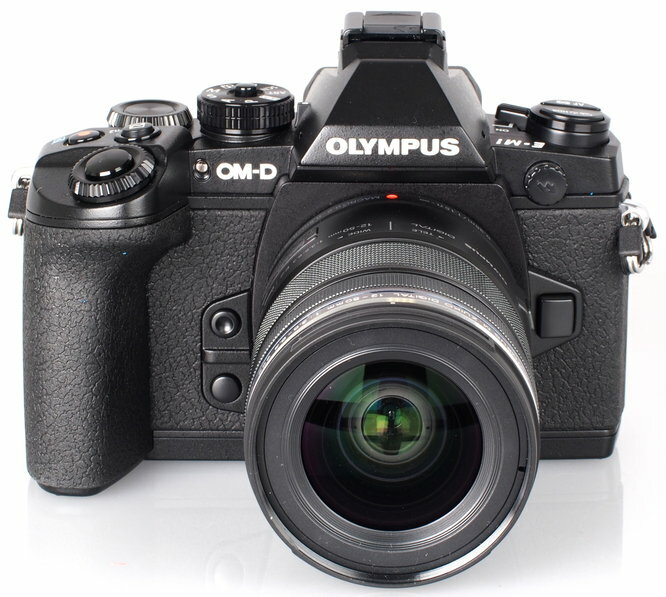 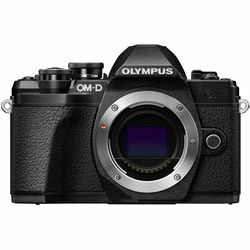 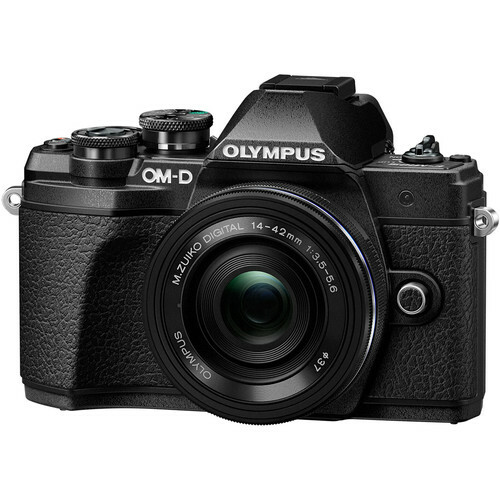 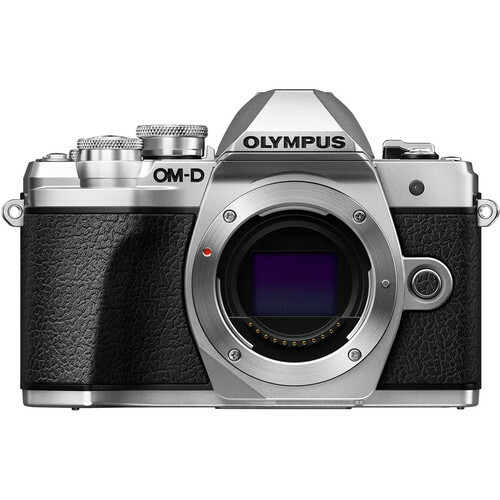 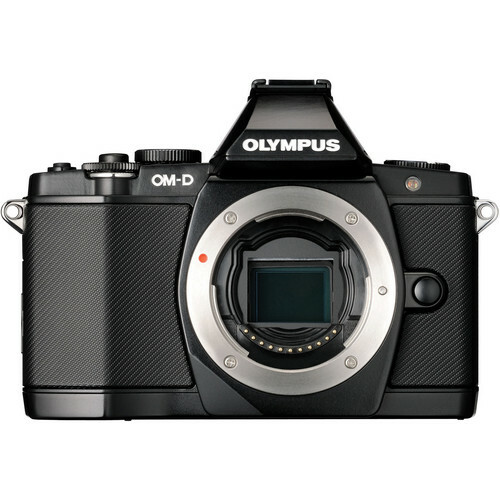 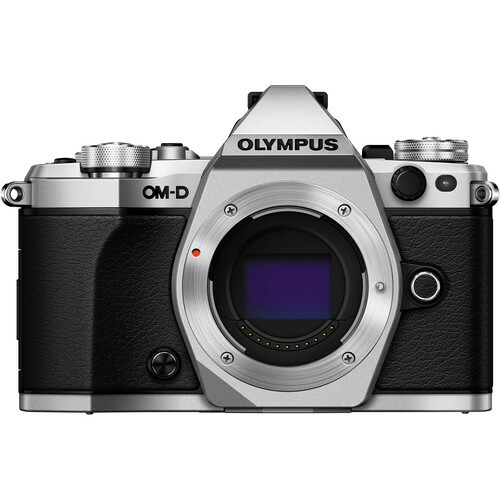 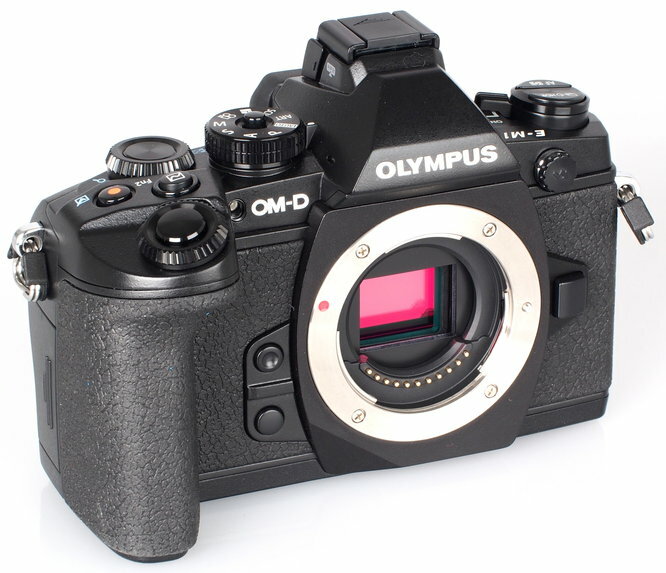 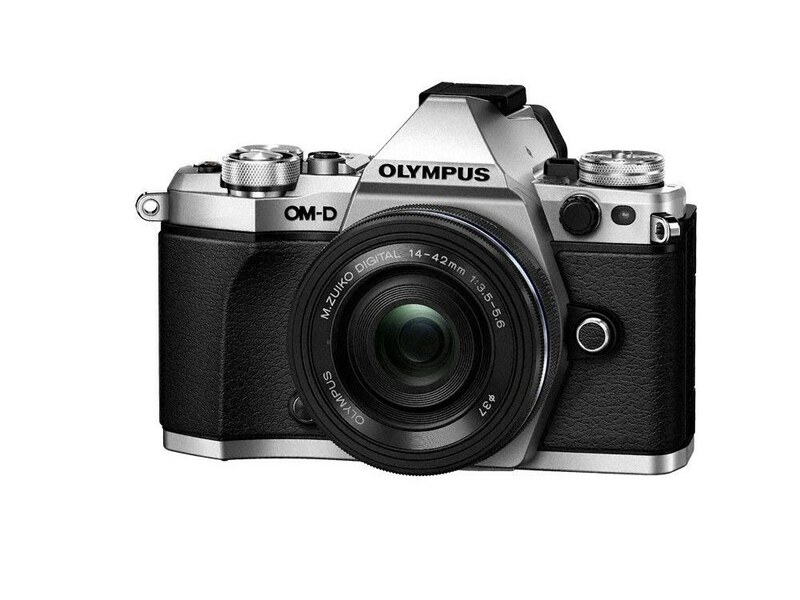 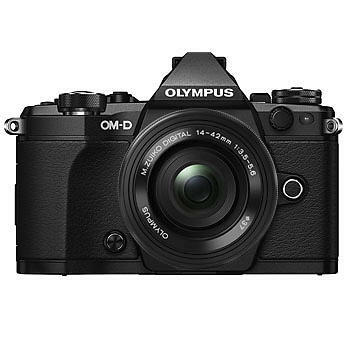 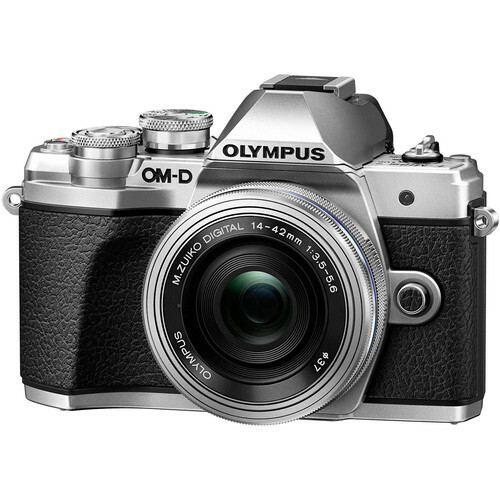 Olympus OM-D EM 10 Mk III m/14-42 EZ svört. 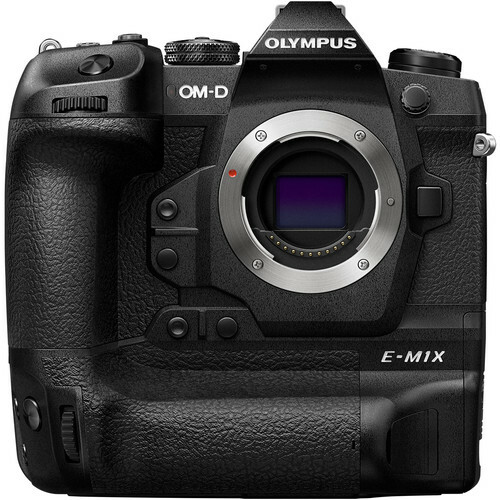 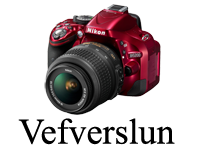 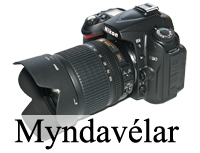 Olympus OM-D EM 5 Mk II hús silfur.